Keep your kid's delicate skin clean by using these washclothes. 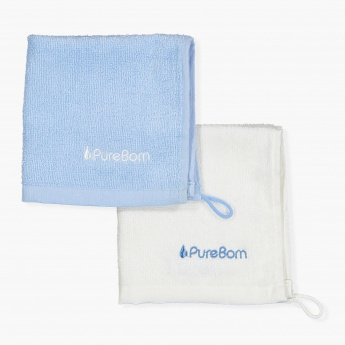 Antibacterial agent like bamboo makes this set safe for your baby's sensitive skin while the soft fabric is used to prevent any skin allergy and rashes. The small hook allows hanging it anywhere in the room.